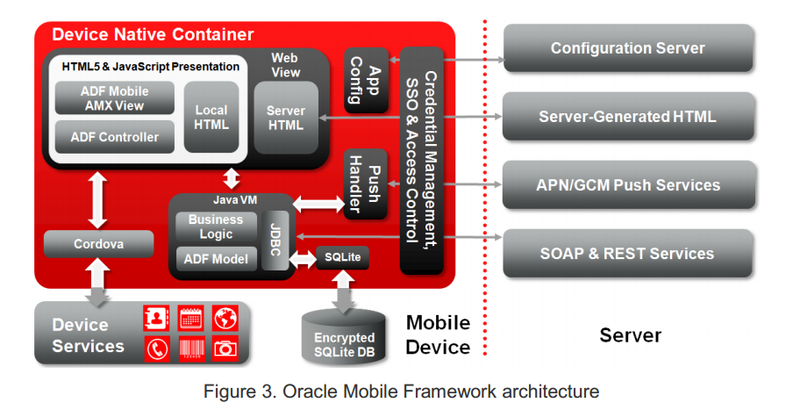 After a long wait the evolution of Oracle ADF Mobile has been released, the name: Oracle Mobile Application Framework or MAF. 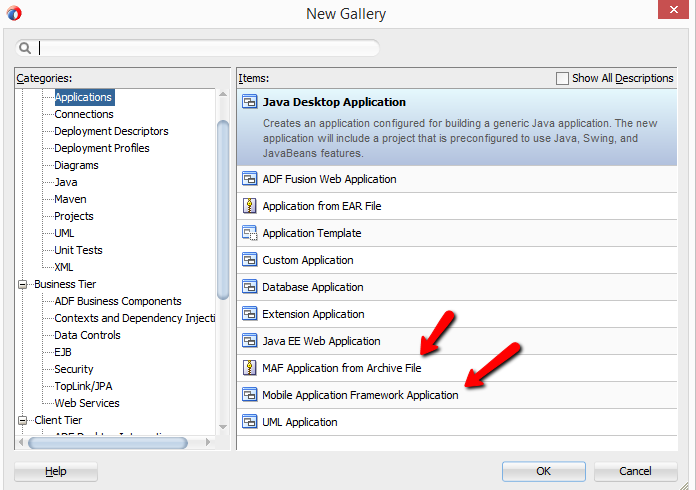 To use it, you just need to download JDeveloper 12c (12.1.3.0) and go to updates to download the extension. I’ll go into details in future posts.